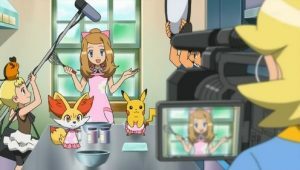 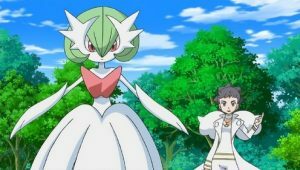 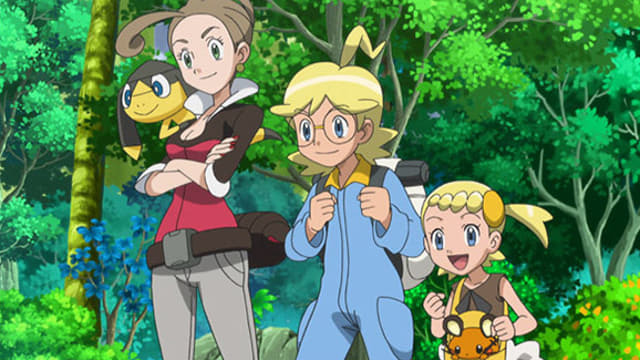 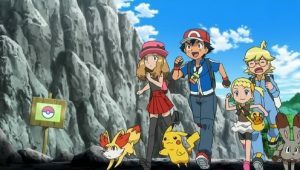 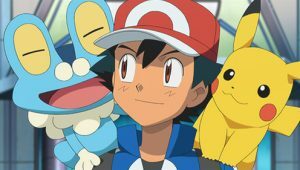 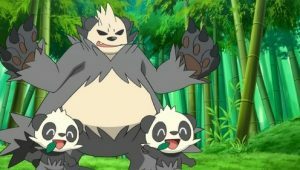 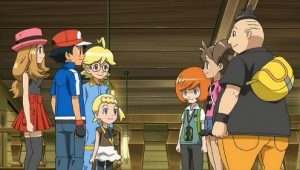 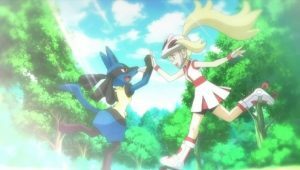 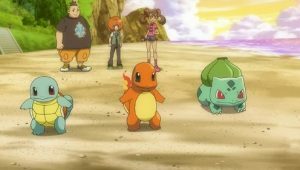 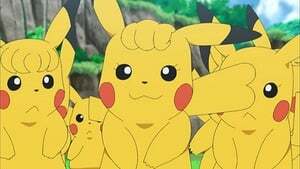 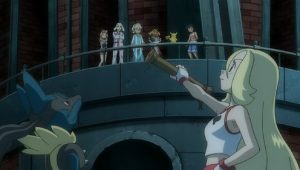 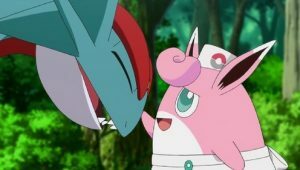 Ash and his new group of friends finally meet up with Alexa in Santalune City where she introduces Ash to her sister, the Gym Leader Viola. 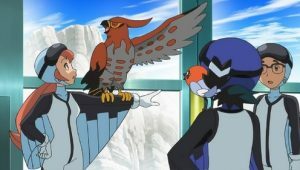 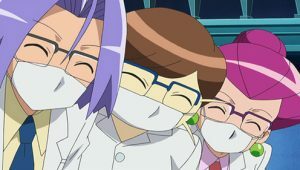 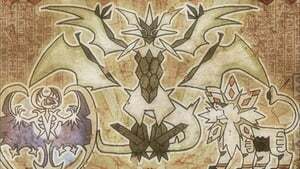 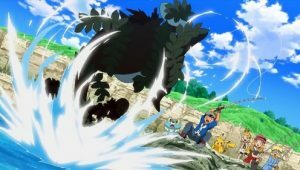 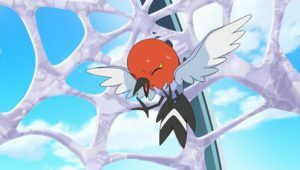 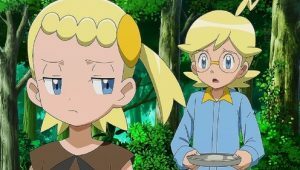 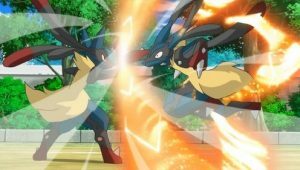 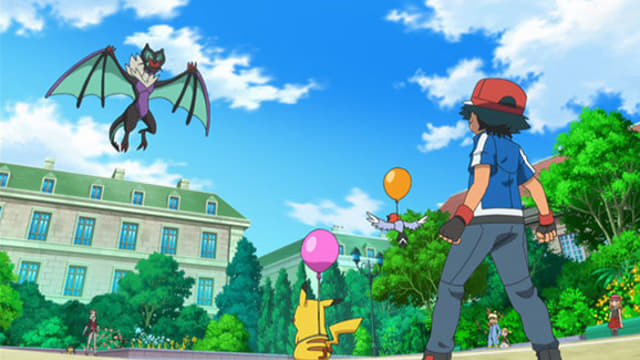 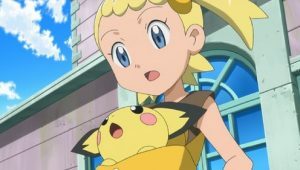 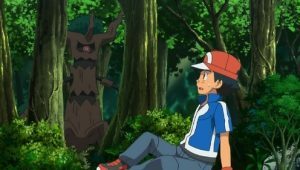 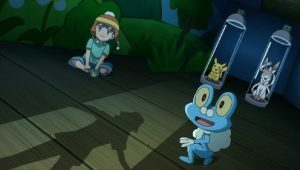 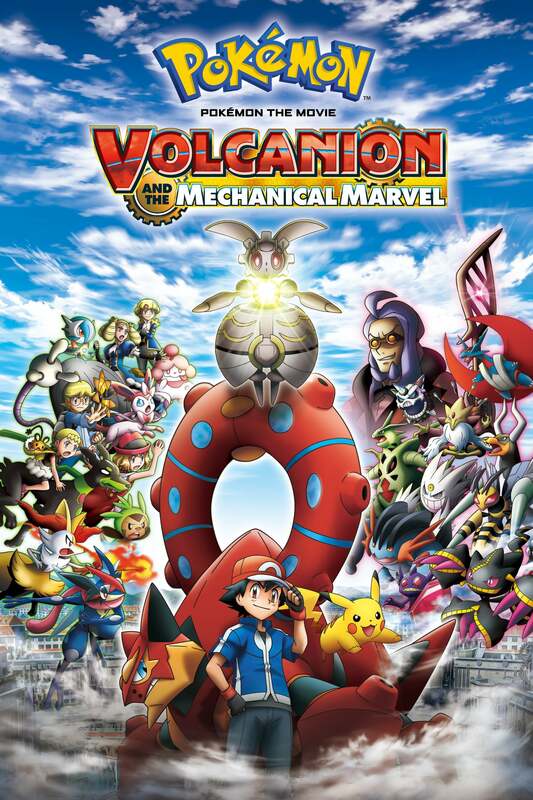 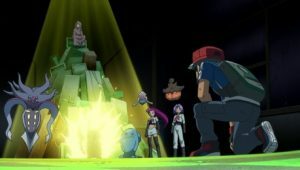 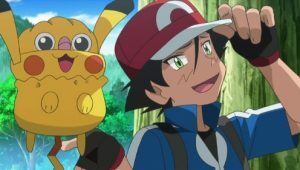 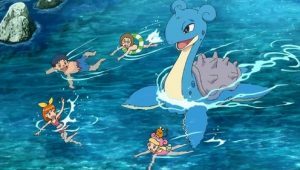 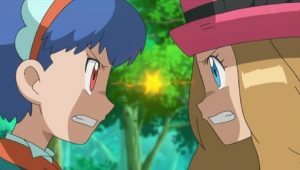 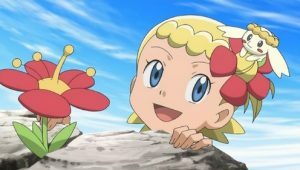 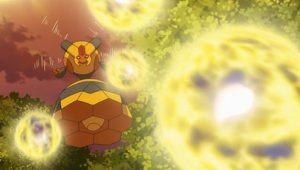 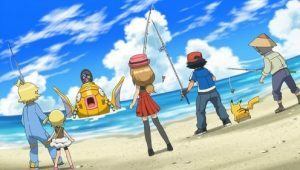 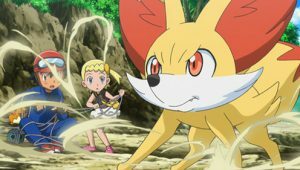 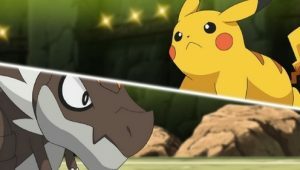 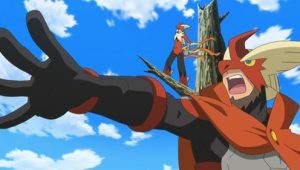 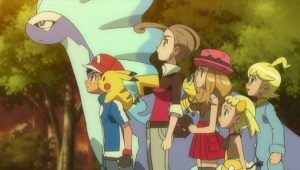 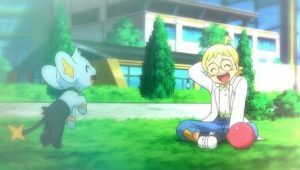 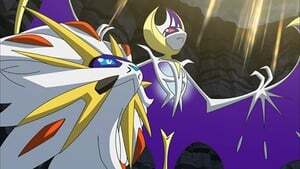 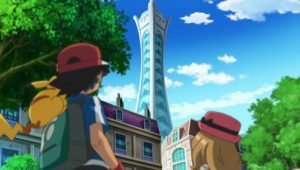 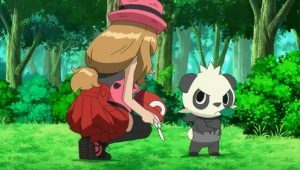 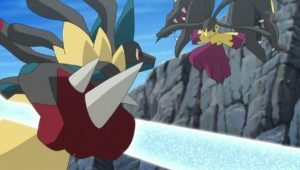 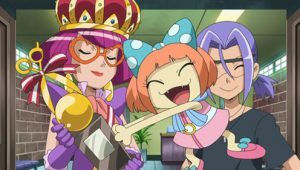 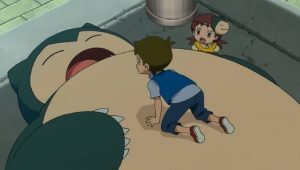 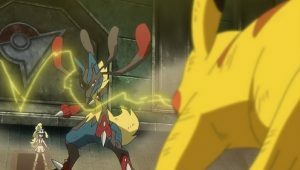 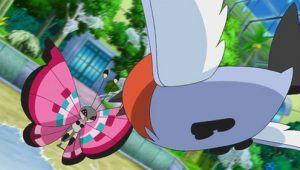 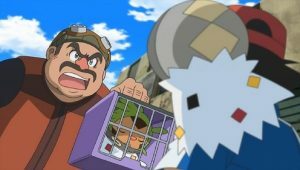 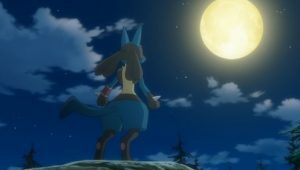 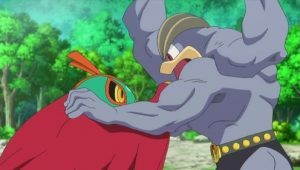 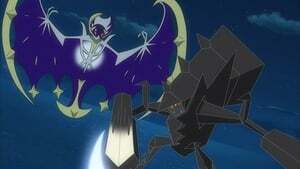 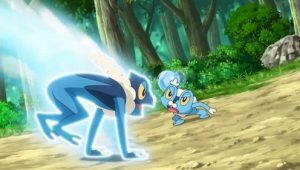 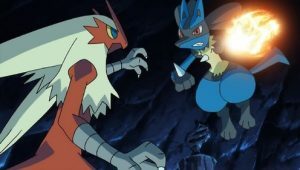 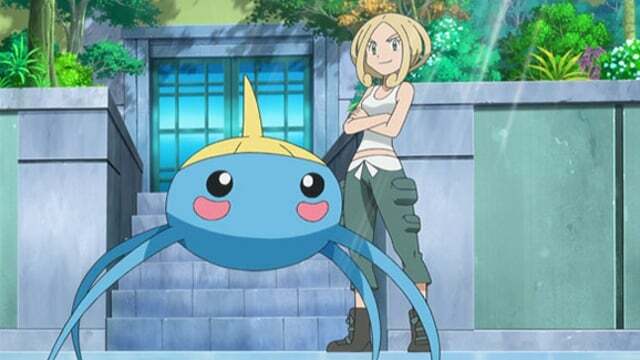 Ash has his first Gym Battle in the Kalos Region, but he is defeated when Viola’s Bug-type Pokémon put up too good a fight. 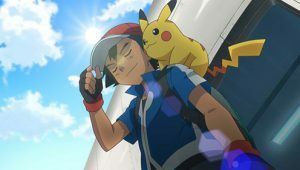 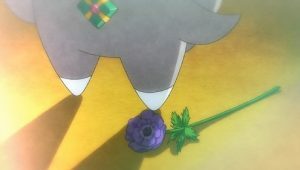 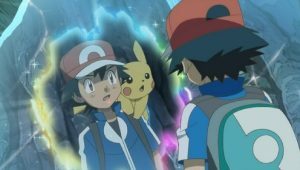 Afterwards, an old friend reunites with Ash.